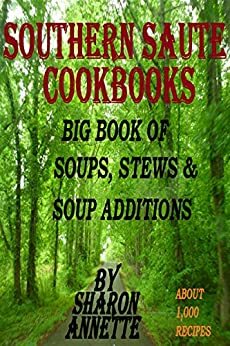 A book full of approximately 1,000 recipes for soups, stews, and soups additions. Why serve an ordinary soup when you can add a little something to it to make it extraordinary?! That is why the soup additions portion of this book was added. There are some additions mentioned in individual recipes that may not be listed or mentioned there.